The coal industry is now barely half its former size. Around 1920 oil and the electricity produced by water power began replacing coal. In the 1880s the use of steam to produce electricity created another market for coal. Bring in some coal for the fire. We fanned the coals into life. Coal burning is also believed to be responsible for causing acid rain. The fire in the coal mine took a heavy toll of lives. 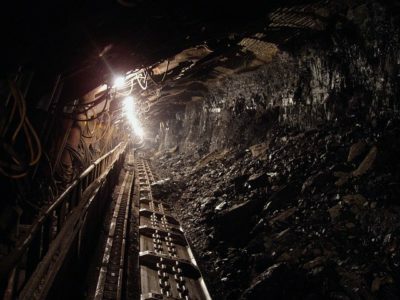 The company operates two factories and a coal mine.